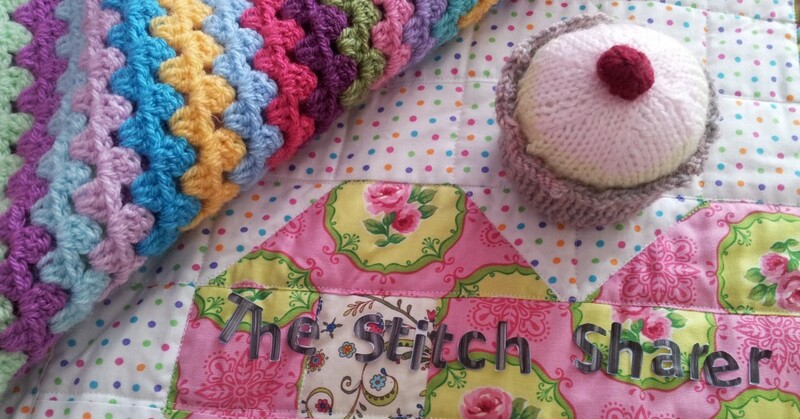 Despite recently harping on about all things sewing related, I would just like to reassure my lovely readers that crochet and knitting is not forgotten. In fact, there is nothing better than being able to grab my yarn and hook in the evening and carry on with this snuggly baby blanket I have been making. 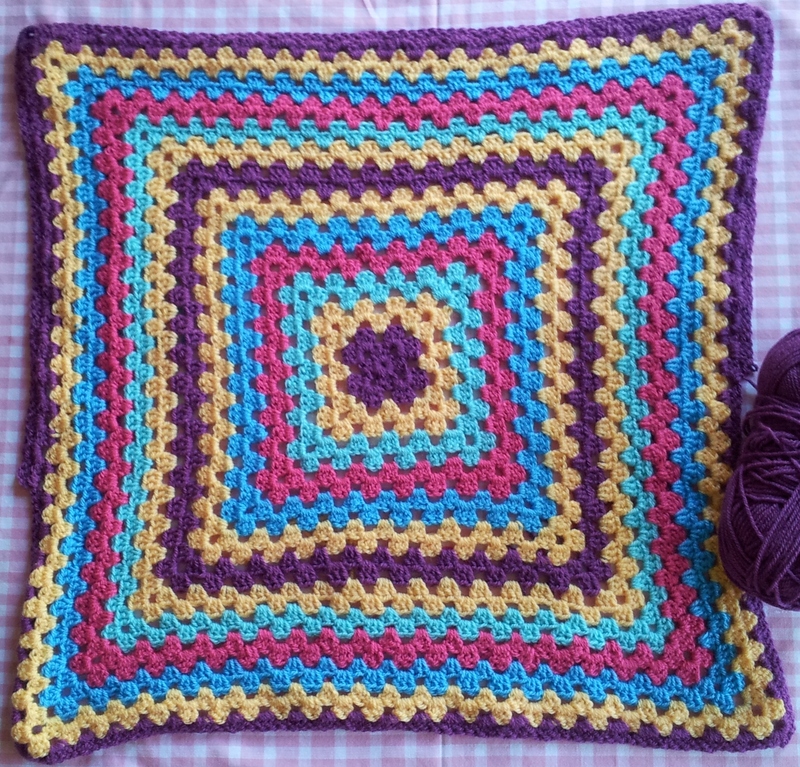 It’s a bit of a combination of Lucy’s Attic 24 Granny Stripe and a Granny Square and I love how it will be able to grow and get bigger along with its cute owner. I’ve promised my friend that when it’s “finished” to Moses basket / crib / pram size I’ll give it to her to use (the baby isn’t due until September) but then every couple of months she will need to give it back to me so I can add-on some more rounds. The idea is that the Moses basket blanket can become a cot and then eventually full size bed blanket. A bit of an heirloom make!